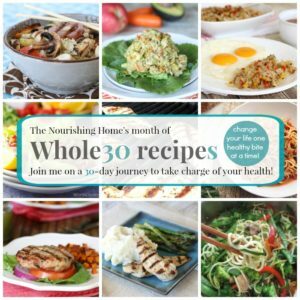 As we get ready to start a Healthy New Year, I want to offer a heartfelt thank you for making 2014 such a deliciously fun year here at The Nourishing Home. 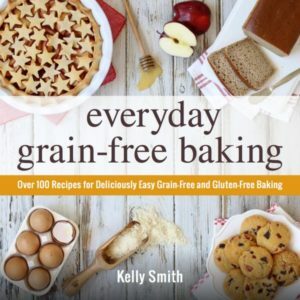 I’ve really enjoyed being able to share some of my family’s favorite gluten-free, grain-free recipes and meal plans, as well as lots of healthy living tips, cooking tips-n-techniques, frugal budgeting ideas, and overall encouragement and resources to help us all live a more nourished life! So I thought it would be fun to celebrate another great year, by taking a quick look back at some of the most popular posts of 2014. And, I’d love to get your opinion on how I can better serve you in 2015 via my Annual Reader Survey & Giveaway (see details below). 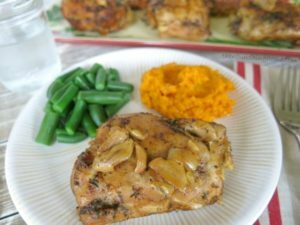 This garlic-lovers’ dream was the highest viewed recipe post of 2014. And what’s not to love? 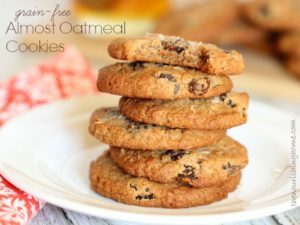 It’s quick, easy, frugal and delicious! 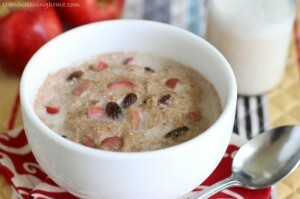 grain-free porridge that it would soon become one of your favorites too! gathering around the table for Sunday dinner a snap! 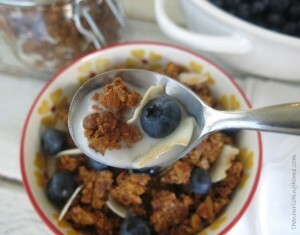 to become completely smitten with this grain free granola! 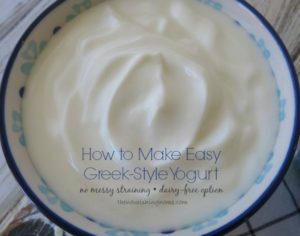 recipe that has become the 5th most viewed post of 2014.
created quite a stir as one of the most pinned posts of 2014.
thick, creamy yogurt without all the extra effort and fuss of straining. 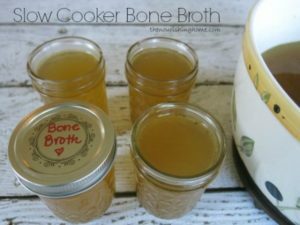 for making bone broth will remain a top favorite in 2015 as well. As you most likely know, I’m a huge fan of spiralizing! 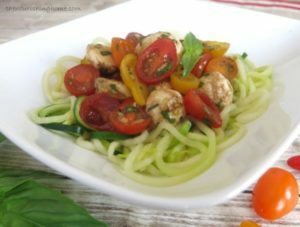 by this top viewed post in the Oodles of Zoodles Spiralizing Series. 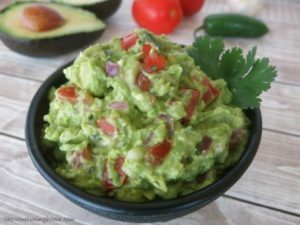 tasty guacamole recipe made the list of the top 10 reader favorite recipes of 2014.
that the whole family can enjoy whether they’re GF or not! 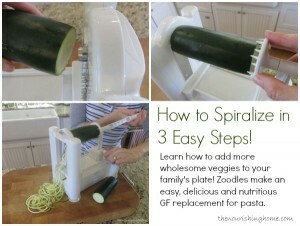 How to Spiralize in 3 Easy Steps! 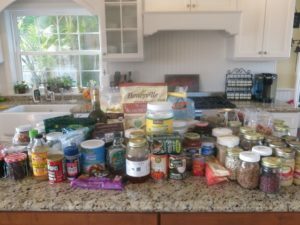 Apparently my obsession with spiralizing is shared by lots of you as well! 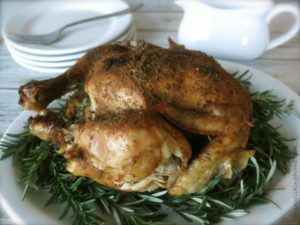 to get more veggies on your family’s plate. and it’s my hope that you’ll join me again starting January 18, 2015! and get back on track with our healthy living goals in the New Year! which I’m so happy many of you have found here at The Nourishing Home. 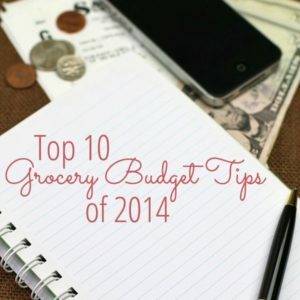 of the year into one fantastic post to make it even easier for you save BIG! Top 5 All-Time Reader Favorites! 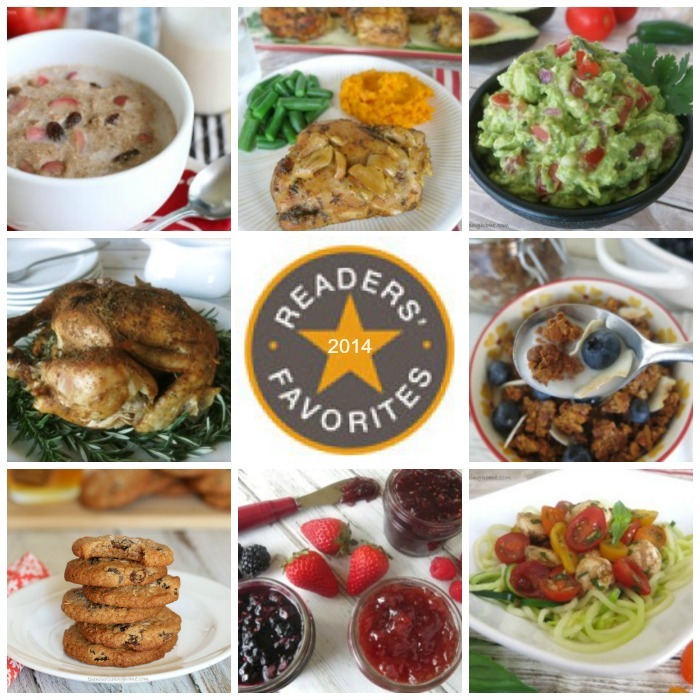 So … did your family’s favorite recipes and posts make the top 20 list? 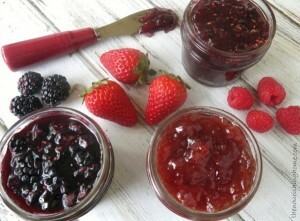 If not, what’s your favorite recipe or post here at The Nourishing Home? Your opinion matters! 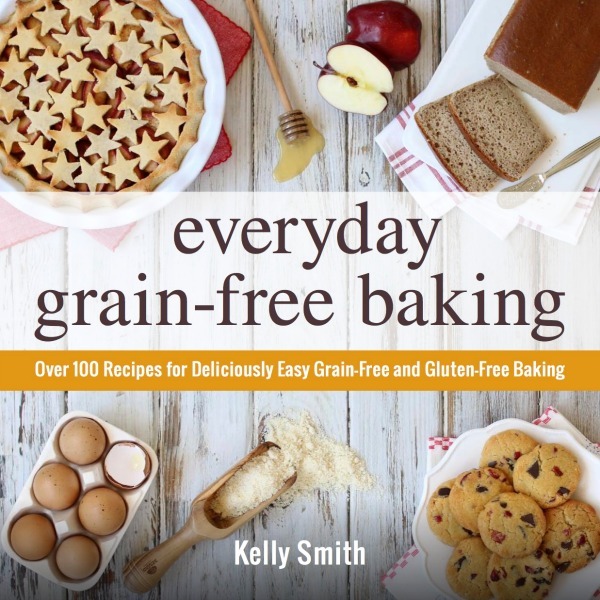 Enter the 2014 Reader Survey Giveaway! I love hearing from reader-friends like you! So if you’ve got a minute to spare, I’d truly appreciate your input on how I can better serve you in 2015. 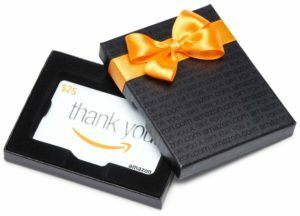 Simply share your two cents by completing my Quick-n-Easy 2014 Reader Survey and you’ll be entered for a chance to win a $25 Amazon Gift Card! But don’t delay, the survey and giveaway ends on Sunday, January 11, 2015. Thank you for sharing your valued opinion! Right back at you, sweet friend! 🙂 Thanks for your support! What a delicious year it’s been, looking forward to what 2015 has in store!